At youthful ages, females are considered to be operating in the developmental stages of their lives. As they establish themselves, they are gainfully exposed to an array of influences that can be both positive and negative. 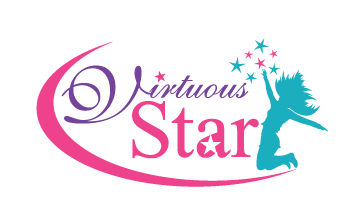 Through VSTAR Dance, Mentoring, and Etiquette volunteers are able to assist our participants through time vested in our programming. We create a volunteer atmosphere that is well worth the time. We hope that you will assist us as we strive to transform lives, one girl at a time. If you have a desire to join our cause you are in the right place.